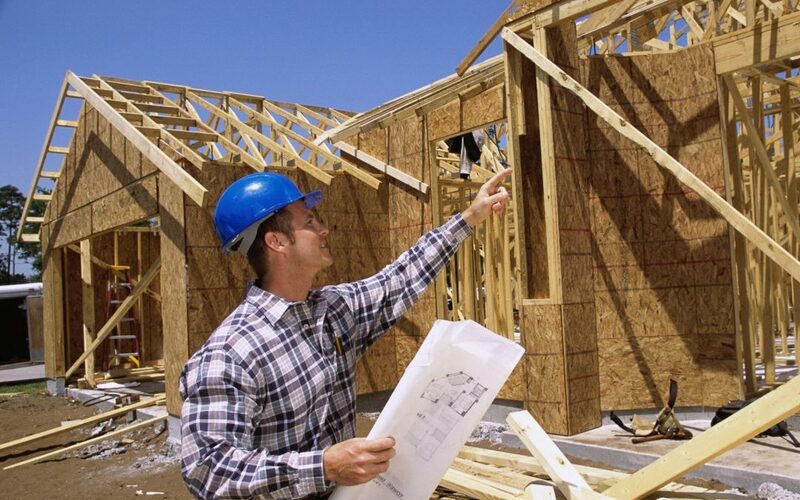 Construction Supervisor License Class April 12th! Construction Supervisors need to acquire this continuing education course curriculum for license renewal. The information being presented is the exact material that every Building Department, Architect and Engineer is being trained on. 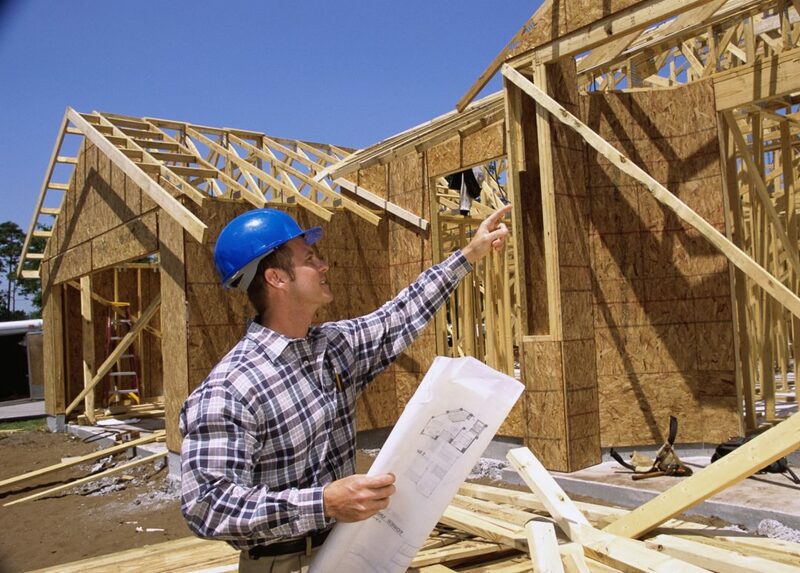 Residential & Commercial Builders, Remodelers, & Trade Professionals in the Construction Industry. Anyone holding a Massachusetts Construction Supervisor License.